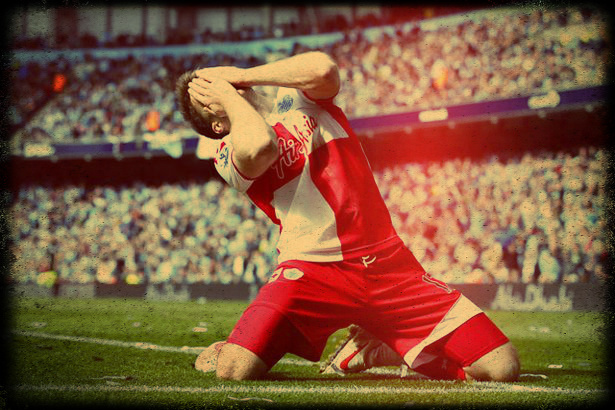 Ultimately, the Red Devils season has culminated in trophy-less disappointment. Further, the 2011/12 campaign was emblazoned with teething pains through a period of transition and evolution. With the noisy neighbours proving more deafening than irritating, the continued overarching shadows of Giggs and Scholes presiding over a dormant, unexciting midfield and the archaic Sir Alex, who’s tactical mismanagement has become a regular feature at Old Trafford, United have done well to challenge in earnest. With hindsight, Ferguson’s flippant disdain for a true holding midfielder in that Everton game, saw Fellaini reinvigorate the title race in a rampant display. And it was another Ferguson blunder, using the ignominious Park instead of Valencia, within a 5 man defensively steeped midfield, belying the brash confidence (sic: arrogance) that has typified United previously, that ultimately surrendered the title to City, when they met at close quarters. If there are signs of creaking emerging from the titanic Manchester United bandwagon, then it has been their chief lieutenant in Wayne Rooney that has been tasked with keeping the vessel afloat. While Valencia took out the less official plaudits, the FFTD finger points at Rooney, with his swag of goals and constant energy about the park. 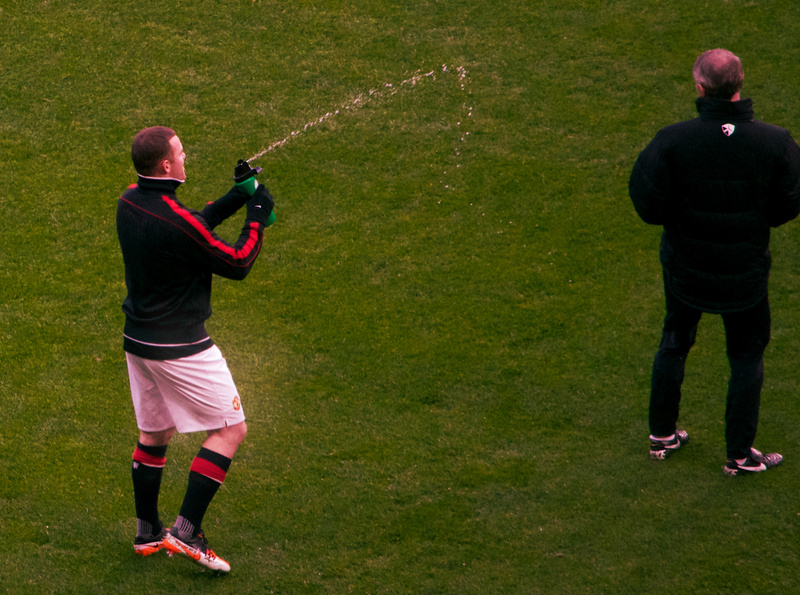 Often it was Rooney who was willing his comrades to greater efforts with his demonstrative gesticulations that became an all too regular feature. Surely it is unfair to judge Rooney with a different yardstick to other Premier League front men at the behest of reputation and expectation? We’ve read articles suggesting Wayne’s efficiency and the impetus behind his goals have been less important than others, but in a year of comparative mediocrity and few genuine stand-outs, we’ll take England’s Wayne Rooney please and thank you. 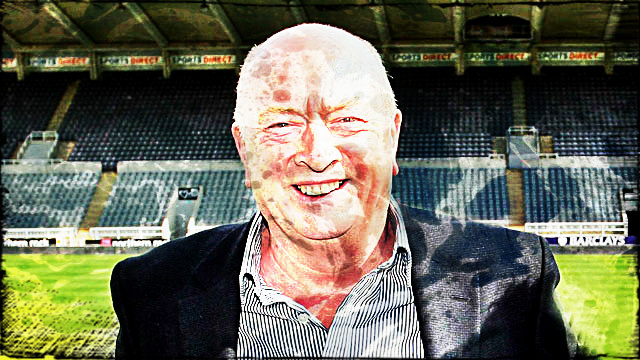 It’s difficult to recall the seemingly dire context that the Geordie’s season was facing from the outset. With the departure of Barton, Carroll, Enrique and Nolan (amongst others) prior to the season and the arrival of almost no one, save for unknowns such as Cabaye, many were predicting a difficult period for Mike Cashley and his boys. Further, there were murmurs of discontent around the tactical nous of Alan Pardew, who had been labelled as dour and unimaginative, pointing to a season of discomfort on Tyneside. Much has been written around the Moneyball renaissance of the club, laying the blueprint for those perennially facing the malaise of mid table to step up as realistic challengers to the traditional top 4. More has been said as to the transfer dealings of Alan Pardew and his management team than most English clubs, particularly one that was ensconced in relative anonymity last year. And most of it has been sceptical, at best. What is clear, is that the burgeoning reputation of Graham Carr, as some sort of super-talent-scout seems warranted. Since joining in February 2010 it is clear that Carr has made building a French connection his top priority signing Yohan Cabaye, Sylvain Marveaux, Cheick Tiote, Hatem Ben Arfa and Gabriel Obertan in that period. French talent is generally considered affordable, both in terms of wages and initial fees, and technically proficient. Going the other way has been a stream of house hold names: Barton, Carroll, Nolan, Harper, Enrique and Smith – the majority English, and all sold for exorbitant amounts. With the recent addition of Cisse, Newcastle have the spine of a side ready to continue to challenge going forward. At full strength, we see little difference between Liverpool, Spurs and the Black and Whites on paper, and this is an almost thaumaturgic feat given their championship status so recently. To this end, we’ll break convention and acknowledge Carr’s under-appreciated efforts. This year’s Premier League fairytale is undoubtedly the emergence of Grant Holt from the backwaters to the cusp of Euro 2012. The striker has seen 8 previous clubs, has been employed as a tyre fitter and appeared in Perth’s second division for Sorrento. Perth, Australia that is. The list of former clubs reads as a roll call of industrious, workmanlike and unfashionable outfits, including Workington, Halifax, Barrow and Rochdale. 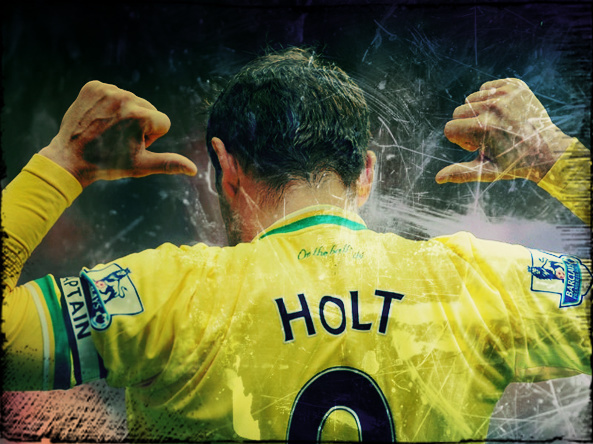 We won’t shove any morals of perseverance, or fate down your eyes, but instead, we’ll just thank Mr Holt for making every park footballer BELIEVE. Predicted to be the strongest of the newly promoted sides, the R’s endured a miserable campaign that saw them escape relegation through some less than exemplary refereeing decisions at Stoke, made against Bolton, while they played City. Confusing. Anyway, we’d love to pick Joey Barton, and surprisingly we feel we could actually make a case for the infamous tweep, but instead, to ensure we don’t completely marginalise our burgeoning fan base, we’ll pick Jamie Mackie for this prestigious honour. Mackie has epitomised the endeavour and resilience that fellow promotees in Swansea and Norwich have enjoyed from the majority of their employees. Unfortunately for the Londoners, Mackie was at times the sole provider of the tenacity required for premier league survival – and in the end, it was survival by the smallest of margins. Look no further than Mackie’s gut-running/lung-busting/stomach-turning effort against City to be in a position to complete the header that afforded us with the golden finish. Mackie was player of the year when the Hoops came up, and if anyone can find out who it was this year, we’d be greatly appreciative.